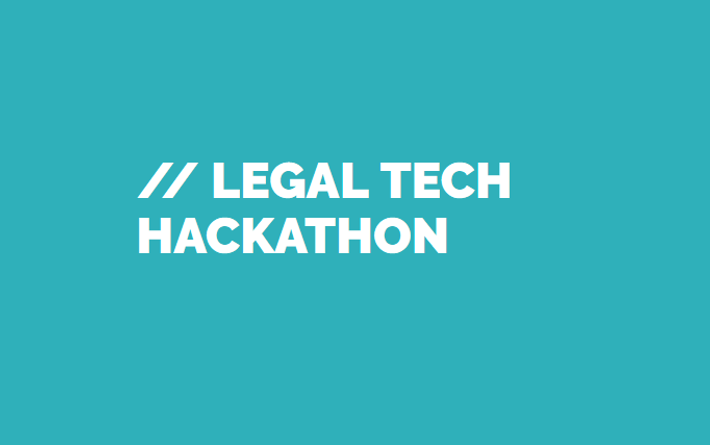 As a part of the Interactive Hackfest during the INTERACTIVE Festival 2017 the Cologne Legal Hackathon unites the worlds of lawyers and software developers. At the hackathon we are looking for innovative concepts and prototypes for sustainable application in everyday legal practice. Even the law becomes digital – On August 17 and 18, we build the bridge between the latest technical possibilities and the needs and challenges of today’s legal market. Supported by legal knowledge engineers and laywers with technical expertise we will build teams, generate new ideas and will – of course – pitch those in front of a jury. This jury of experts awards prizes to the most future-oriented concepts and prototypes. The winning teams will be rewarded with: 1000Euro, 500Euro, 250Euro each per 1st, 2nd and 3rd place as well as the popular hack.institute goodiebags, and on top of it all a c/o pop festival ticket for a great after show party. MADRID – July 2017 – If you have an idea to improve justice through technology, you can submit it, win a prize, and materialize it during the hackathon that will take place this year in November. During the whole summer, any citizen willing to do so can participate to the ideas competition that has been launched by the Instituto de Innovación Legal in the framework of its program Justiapps #HackTheJustice. 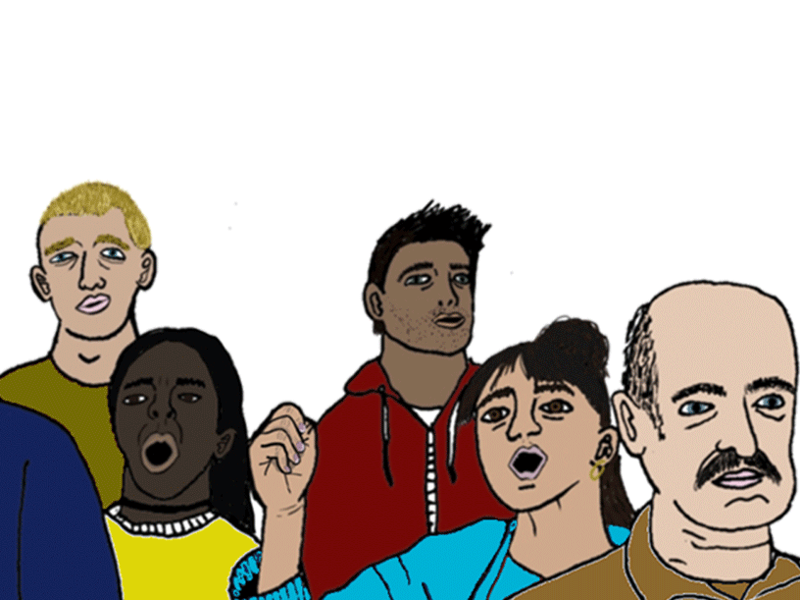 Many people complain about problems in the Justice system, but very few take some time to think about possible solutions, and even fewer take the step to go from the idea to the action and effectively build the solution. This is why the Instituto de Innovación Legal has endeavored, with the second edition of the program Justiapps #HackTheJustice, to call all those who have a good idea to improve justice that can be materialized with technology to enroll in the competition. Apart from the prizes, winners will be entitled to participate to the hackathon #HackTheJustice that will take place in November where, along with legal and tech professionals, they will be able to transform their idea into a tangible reality. For this second edition, all the ideas submitted to the competition must fit in one of the following categories: inclusive justice, accessibility and understanding of legal documents, improvement of the functioning of the Justice system, tools to support legal professionals, cybersecurity, conflict resolution, data protection, fight vs gender violence, and e-commerce legal security. The jury made of sponsors, tech and legal experts, will vote for the best ideas that will receive a prize and enter the next phase: hackathon. Criteria for selection will be originality of the idea, importance of the problem it intends to solve, chances of success of the technological development, etc. Justiapps #HackTheJustice is a program organized by the Instituto de Innovación Legal to promote legaltech entrepreneurship, to create an ecosystem where technology and law empower each other, and to involve citizens in the strengthening of the Spanish rule-of-law state and in building a better justice. It is made by a series of events and activities such as the four Innotech Debates (two have taken place already, one on Client Experience in Law Firms and another on How to build apps for lawyers), a Forum on Justice and Open Data, this ideas competition for students and citizens, the hackathon, and the incubation of the resulting projects. The program Justiapps #HackTheJustice is sponsored by the Spanish Ministry of Justice, Thomson Reuters, Everis, Amazon, Ilunion, KPMG Abogados, Spanish Association of Telecom Engineers, tuAppbogado, Docxpresso and BBVA, and supported by many institutions as Novagob, Fide, Madrid Bar Association and the Centro Universitario Villanueva. It was officially inaugurated on May 29th at the Ministry of Justice Headquarters in Madrid. The Instituto de Innovación Legal’s main purpose is to bridge the gap between legal industry and technology. It serves its purpose of creating an ecosystem where tech and legal professionals work together by providing support to the legaltech entrepreneurs to make their projects come true, promoting open innovation in law firms and institutions, organizing training sessions and workshops to foster tech and law skills, and researching and evangilazing on the benefits of legal innovation among companies, citizens and institutions. Special ticket price for ELTA members: Buy your ticket for approx. €375 (CHF 399) until 15 March 2017! Explore the transformation of the legal industry and join us to discuss and debate current and future accelerations in the new business and technology of law. Be ready. Get involved. Partner up. The Legal Industry Forum brings all parties of the legal community to the table: corporate counsels, practicing lawyers, legal entrepreneurs and investors. Selected international speakers present and debate the latest trends and events in the innovation of the legal market: Kenneth A. Grady (USA), Jeroen Zweers (The Netherlands), Daniel Biene (Germany), Mark Holmes (England), Peter Carayiannis (Canada), Ian Dodd (England), and many more. Ready or not, Innovation and New Tech is also happening in the legal market. Digital platforms for acquisition, online service providers, and a variety of new products and automated processes are shaking the foundations of the legal industry. With these trends, future lawyers will be assisted or even replaced by new technology and the shift to digital will transform both legal services and legal businesses. The world is changing. Businesses are more demanding. Fee models are evolving. New technologies are emerging. And the pressure is on for law firms and legal businesses to operate more efficiently and effectively. Technology is disrupting (and enabling) the practice of law, which is why we are hosting the Legal Innovation & Technology Festival. 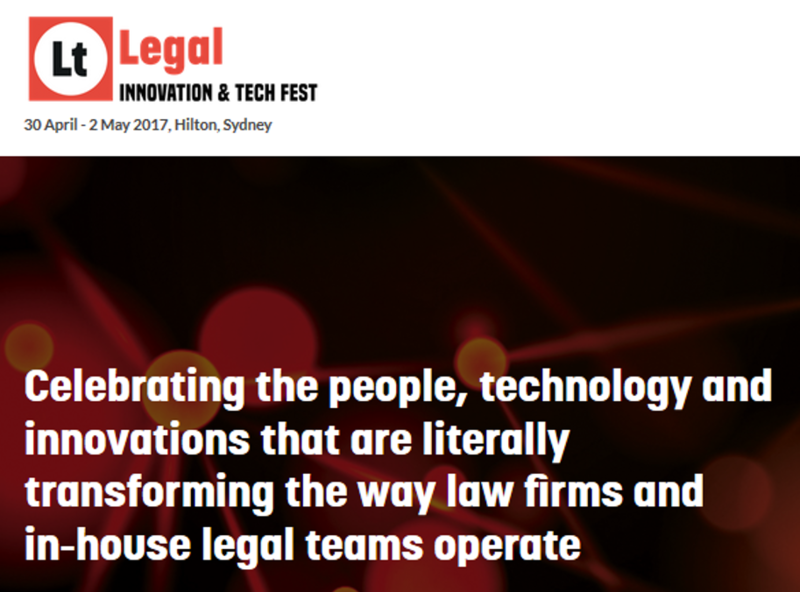 Legal Innovation & Tech Fest is a collaboration between the International Legal Technology Association (ILTA) and The Eventful Group, and in association with the Association of Corporate Counsel (ACC Australia). 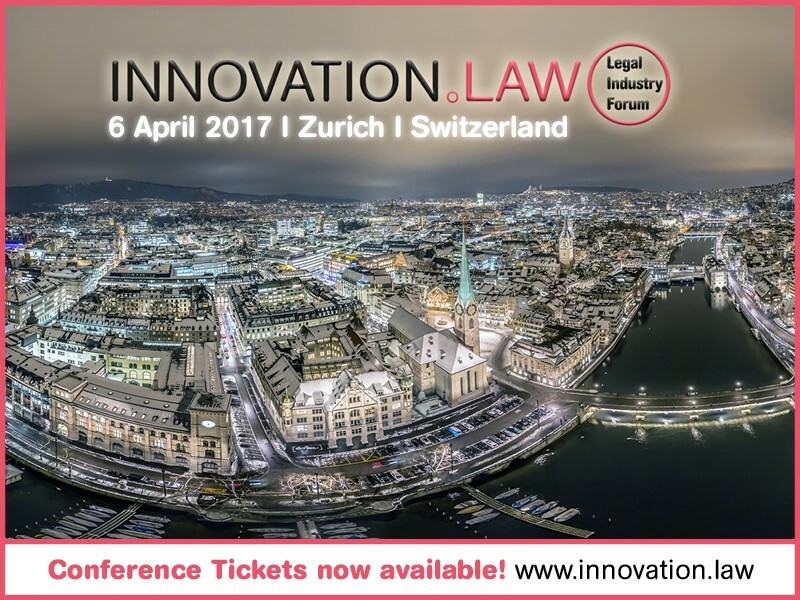 Legal Innovation & Tech Fest is unique because there are NO vendors speaking – all content is delivered exclusively by In House Counsel, Lawyers, CIO’s and Innovation and Strategy leaders. Is Legal Tech the next hot Investment Bet? Is Legal Tech the next golden opportunity for investors? This meetup wants to focus on Legal Tech from an investor’s perspective. Is Legal Tech at all interesting for angel/VC investors? And why? What are investors looking for before investing in Legal Tech startups? How can Legal Tech founders attract external money? And should they? Our next meetup will address these questions and more. Join us for this interesting debate and networking event. This meetup is organized by ELTA and kindly sponsored by C.H.Beck. Already in its fifth year, the CodeX FutureLaw Conference at Stanford Law School, California, will address technology-driven changes to the legal profession. Lawyers, engineers, legal start-ups, and investors who are working at the top of this transformation will meet at CodeX to discuss the future of the legal market. Join an exclusive travel group on an excursion to Stanford, the Silicon Valley and San Francisco and meet leading innovators from the worldwide Legal Tech scene. 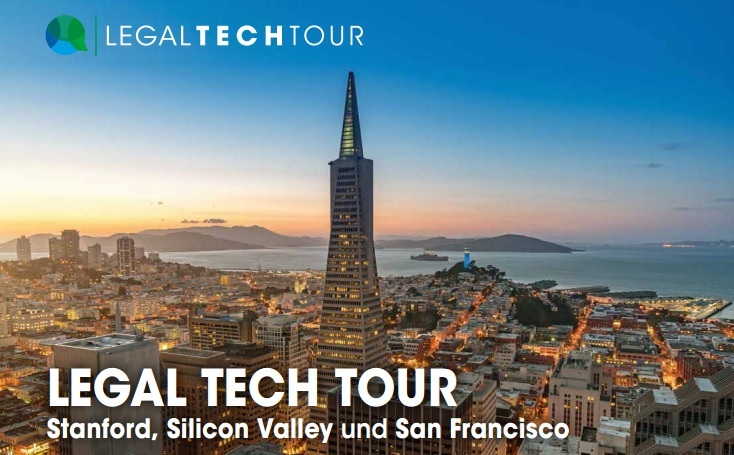 In addition to the conference itself, there will be an extensive support programme at Silicon Valley and interactive workshops with US-Legal Tech start- ups waiting for you.The excursion is organized by Soldan and Wolters Kluwer. 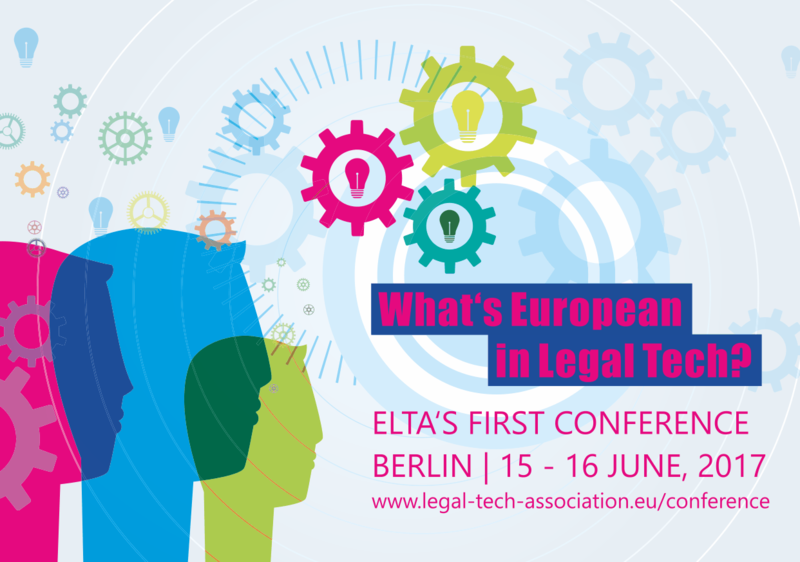 From February 8th to 10th 2017 the Berlin Legal Tech will take place. The three day event begins with a hackathon, where lawyers and software developers will jointly identify problems and develop solutions. Accompanied by legal knowledge engineers, lawyers with technical expertise, ideas will be generated in an open format, teams created around shared interests and the concepts and prototypes will be pitched in a friendly competition. The most convincing and forward-thinking contributions will be awarded by an expert jury. The actual conference – the Berlin Legal Tech 2017 – will take place on February 10th. The winners of the hackathon will present their ideas and products and renowned speakers will have the opportunity to give their view on how the digital revolution will affect law and legal practice in the near and far future. Meet ELTA’s board member Micha Bues at the conference, who is going to attend the conference as a speaker. The term „Machine Learning“ was unheard of in most law firms years, or even months ago. Now it seems almost every discussion around the „digital law firm“ or legal tech revolves around this topic. Simply throwing the term “Machine Learning ” into a discussion guarantees attention and excitement. The media continuously reports that Machine Learning will either destroy the legal profession or lift it up to new heights. Comparatively, there has been very little discussion on what this developments actually means for law firms and, perhaps most importantly, how they could get Machine Learning ready. The term „Machine Learning“ is also often used interchangeably with Artificial Intelligence. Thus before we dive into the question of how law firms could get Machine Learning ready I want to briefly highlight the differences between Machine Learning and Artificial Intelligence. Artificial Intelligence is the broader concept of machines being able to carry out tasks in a “smart” or „intelligent“ way. Machine Learning is a current application of AI that „gives computers the ability to learn without being explicitly programmed“ (Arthur Samuel, 1959). Machine learning is closely related to (and often overlaps with) computational statistics, which also focuses in prediction-making through the use of computers. The use of Machine Learning is already changing business in virtually every industry. Even though the likelihood of self-directed, quasi-intelligent computational robots emerging in the foreseeable future is extremely low, Machine Learning can provide huge benefits in the day-to-day business. Over the next 5 to 10 years, the biggest business gains will stem from the gathering and sourcing of data and providing this data in new products and/or business models to the customers/client. Machine Learning will accelerate and facilitate finding patterns and automate value extraction in many areas. 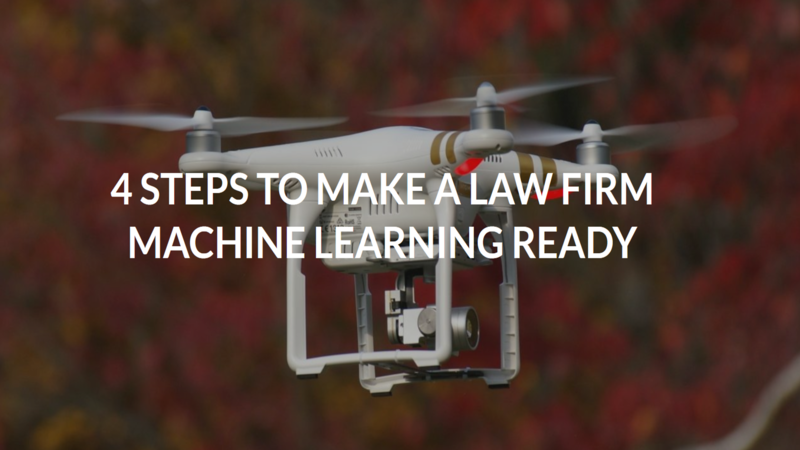 So how can a law firm start to use Machine Learning? Machine Learning is perfectly suitable for repetitive processes. Therefore, the first step is to analyze processes in a law firm in order to detect tasks, procedures and decisions that are repeated frequently and consistently. This could be, for instance, various tasks in a Due Diligence (DD) process. A DD process comprises of every task, procedure or decision that is done, followed or made from the initial contact with the client and the delivery of the DD report. After having identified these processes it is vital to gather as much data as feasible around them. This is the kind of data that can be used to fuel Machine Learning in the future. Machine Learning won’t be suitable for all processes. It is not a solution for every type of problem. There are a lot of problems and areas where robust solutions may be developed without using Machine Learning techniques. Machine Learning is, for instance, not required if you can determine a target value by using simple rules, computations, or predetermined steps that can be programmed without needing any data-driven learning. Often these robust solution suffice to gain transparency and reliability. Large-scale problems arise: ML solutions are effective at handling large-scale problems. A smaller set of data (documents etc.) might be handled manually or with rule-based solution. This however becomes impossible for millions of documents. 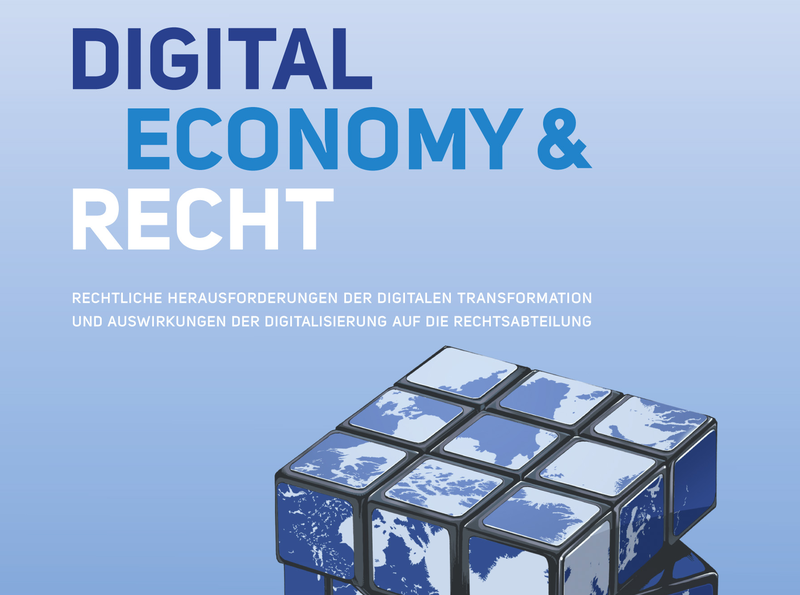 The joint study on “Digital Economy & Law” prepared by the German Association of General Counsel (Bundesverband der Unternehmensjuristen) and commercial law firm CMS in Germany published in late 2016 addresses the legal challenges presented by digital transformation and the effects on corporate legal departments. For the survey 1,050 companies were contacted, 305 answered the questionnaire, resulting in a return of 29.0 %. Findings are based on the opinions of German corporate legal departments from 25 branches. The study thus represents a broad spectrum of the German economy. The majority of in-house legal departments (roughly 69.9%) agrees that digital transformation is having a considerable influence on their company. Nonetheless, tendency shows: The larger the company, the stronger the sense of impact. Companies and groups with an annual turnover of EUR 10 billion and more consider that the consequences of digital technology are particularly far-reaching. When asked whether the digital transformation offers more opportunities than risks, there also is a clear picture: Most of those asked expect a positive impact. On a scale of 1 (high risks) to 10 (large opportunities) two-thirds assess the situation at 7 or higher. Conversely, the group which considers that the development conceals risks, is very small at 6.3%. In-house lawyers still see a long way to go, both with regards to their own abilities and skills, as well as competences relating to digitalisation. For example, only roughly a quarter of in-house legal departments considers that they are “very well” (4.5%) or “well” (23.3%) prepared for the challenges brought about by digital transformation. Nearly half (48.5%) award themselves a 3 (on a German school scale of 1 to 6, 1 being the top mark). The most frequently named reasons given by the in-house legal departments for not being best prepared for digitalisation are as fol-lows: The existing budget is too low and urgently required resources are not available. In addi-tion, the topic of digitalisation has frequently not percolated through sufficiently, so that the measures required are not undertaken. Some other critical issues are: not enough willingness to change, colleagues are too old for the topic, lack of in-service training, slow adaptability. Today, on average nearly every third member of in-house legal departments (31.4%) is involved with digital topics. They use 1/5 to 2/5 of their available time for aspects and issues relating to digitalisation. Barely 1/5 of those asked (17.1%) have a digital work focus, defined as more than 60% of their time spent on digital aspects. It is agreed that the digital economy requires, among other things, additional competencies, new focuses and more resources. However, not even eve-ry 10th company (9%), is setting aside a higher budget for this aspect. But the few companies which do allocate additional funds for digital transformation in their legal departments are aim-ing to increase their legal budget by quite significant 18.9%. The answer to the demand for more resources does not have to be an increase in personnel. Thus, 39.9% of those taking part in the study hope to compensate for the extra work caused by digitalisation with improved processes and organisation, including the use of Legal Tech. Thanks to digital technology, it is possible to carry out high-calibre tasks in many areas with the assis-tance of specific software. Hence, legal departments want to make more use of the opportunities offered by Legal Tech. The suggestions often made include: processes which can be standard-ised and which do not required any express legal competence should be outsourced increasingly to shared services platforms. Those responding to the survey consider the greatest potential for the use of shared services platforms to be in the area of reviewing and drafting simple contracts. Recommendations are often given to make available on digital service platforms the work of the legal department and to bundle it on these platforms, provided no specialist know-how is re-quired. Those responding to the survey expect that the use of digital tools and programs will speed up their work and processes. In this way the degree of optimised legal advice will increase and the range of digital services will be extended. For obtaining the full study (available only in German), please visit the following link.